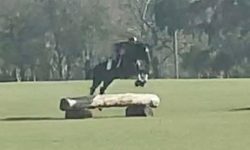 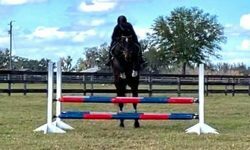 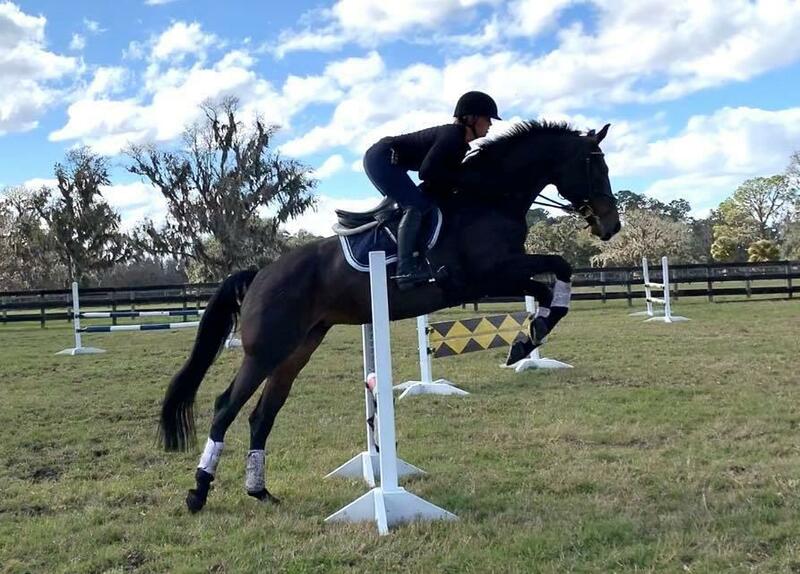 Spellbound is an athletic and sensitive mare with three correct uphill gaits who is bursting with talent for upper level Eventing but could also continue to excel in Dressage or Jumpers. Born in 2010, Spellbound is a 16.3hh impeccably bred Oldenburg –Soprano/A Jungle Prince/Rubinstein. 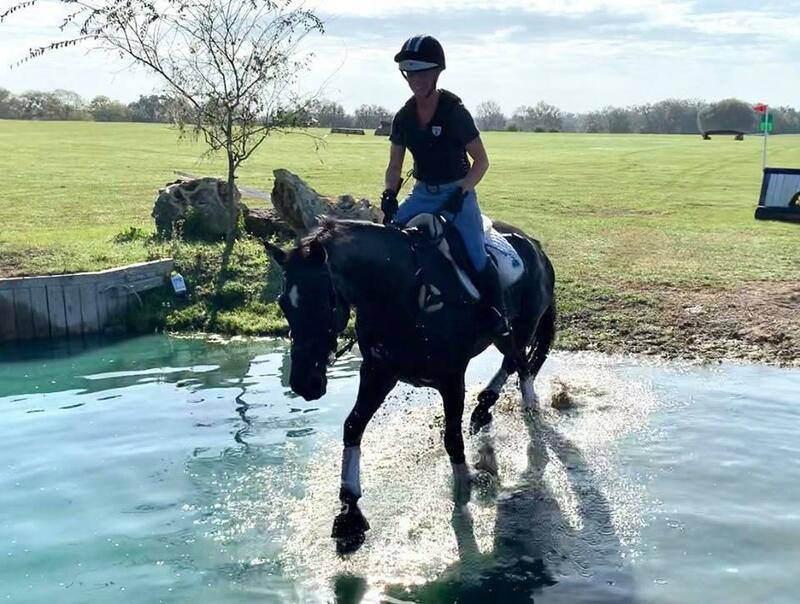 Spellbound had a light start in her early years before she was put into classical dressage training at the age of six with highly accomplished Grand Prix dressage trainer Deborah Dean-Smith. 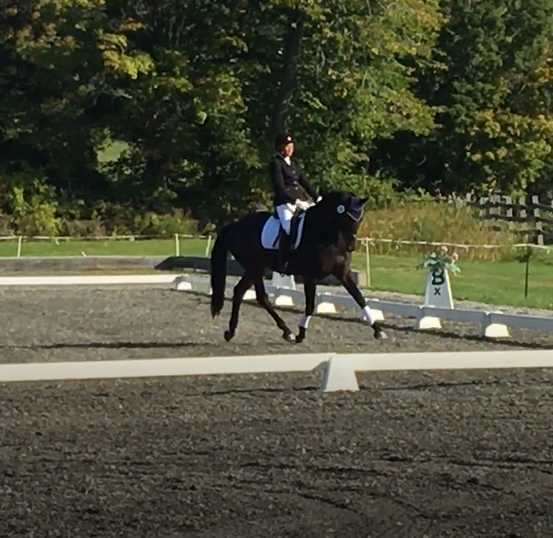 In dressage competition she has received scores into the 70’s with 9’s for her gaits. 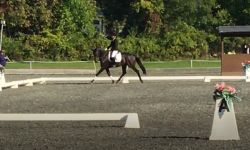 She is correct and flashy in the arena and will win the Dressage. 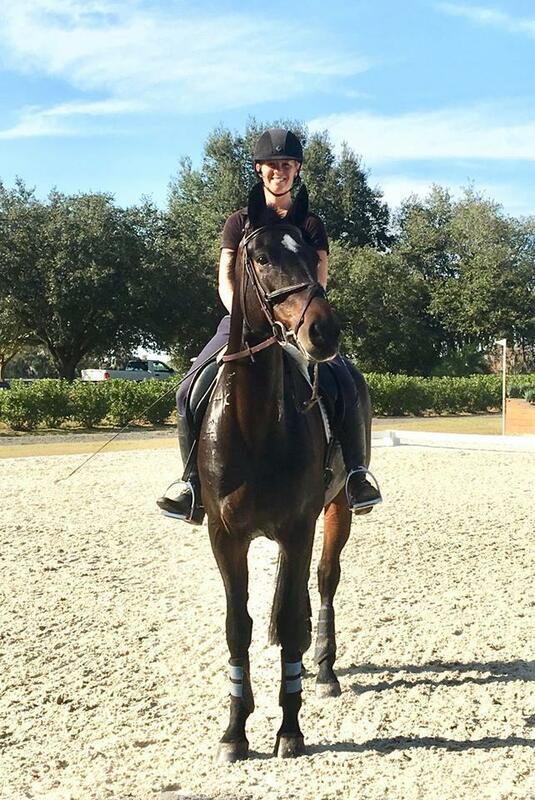 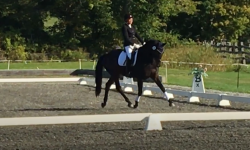 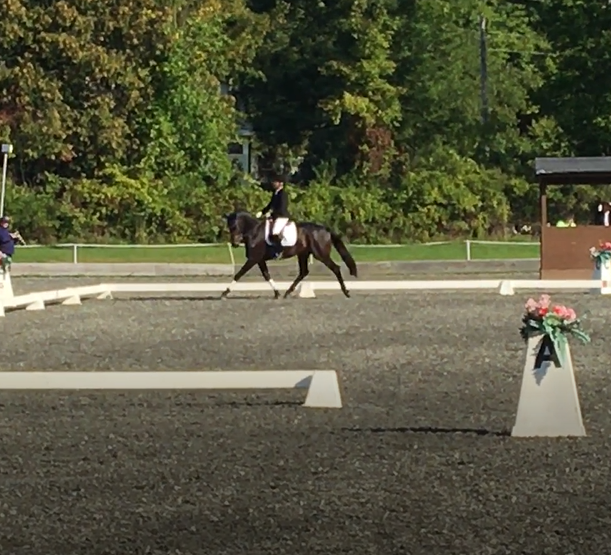 She is currently schooling second level dressage movements as well as her changes. 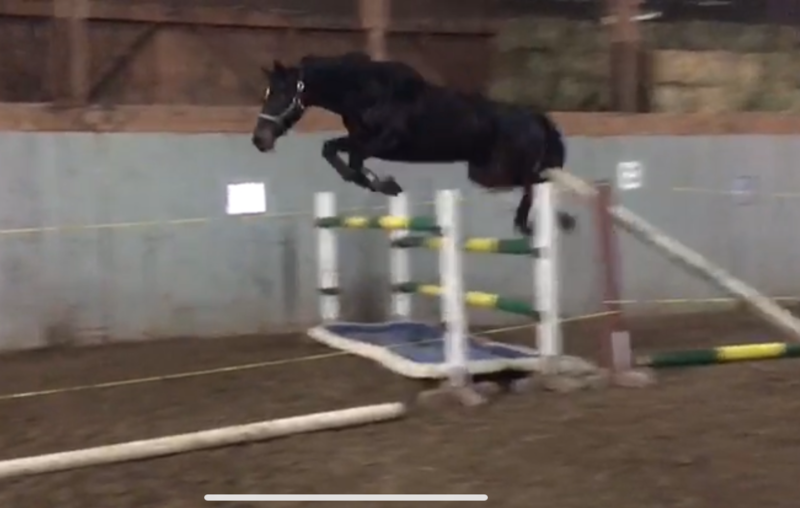 She was started over fences in the fall of 2018 where she has shown incredible scope, footwork and bravery with all the athleticism for the upper levels. 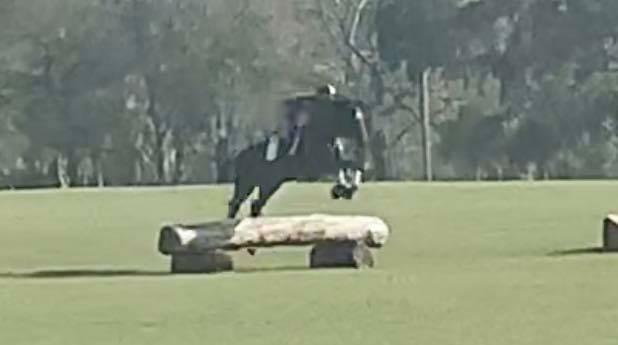 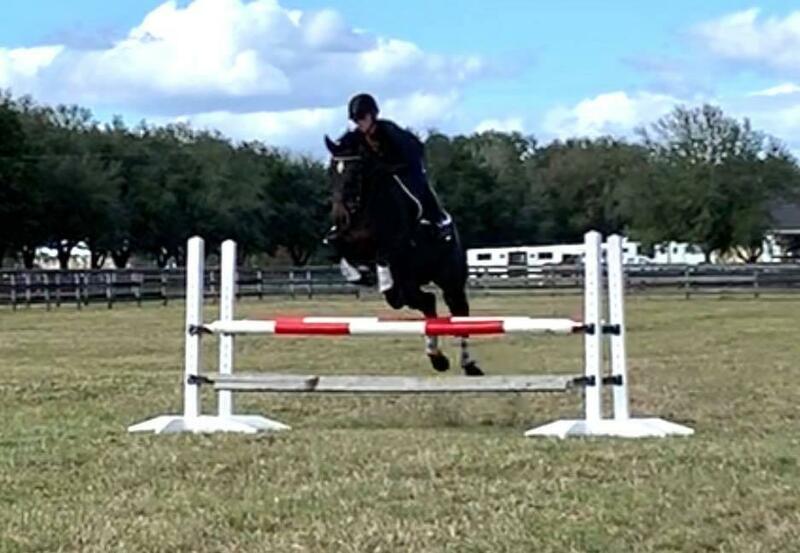 She has cross country schooled multiple times including banks, ditches, water and all types of fences. 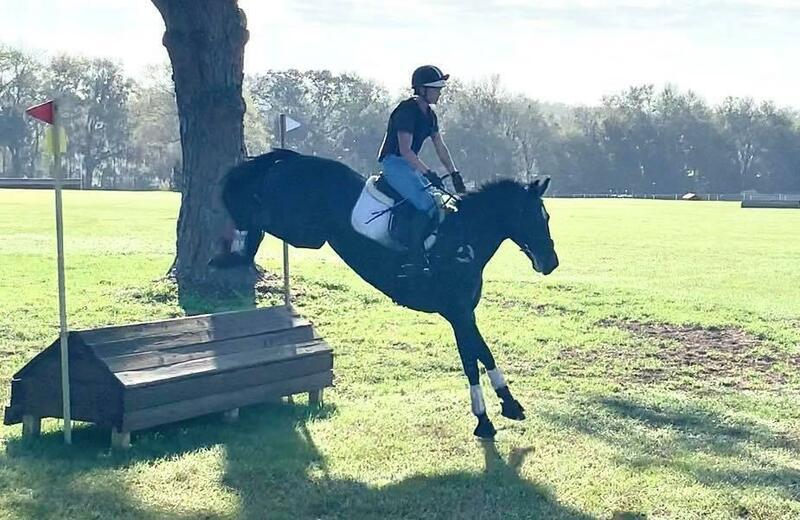 She is currently in a professional training program. 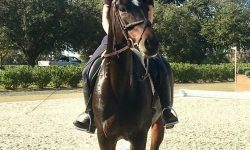 Spellbound is microchipped and has a passport as well has a clean set of X-rays. 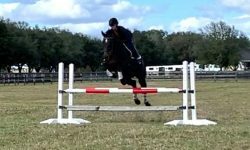 No history of injury or unsoundness and no vices. 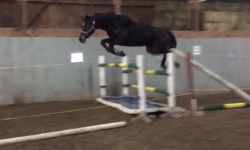 Call or text Anna Loschiavo 802-274-6289 for videos and to set up a time to ride Spellbound.